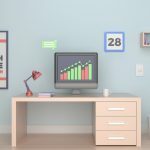 5 Most Popular Free SEO Tools 2018: Don't Miss This List! 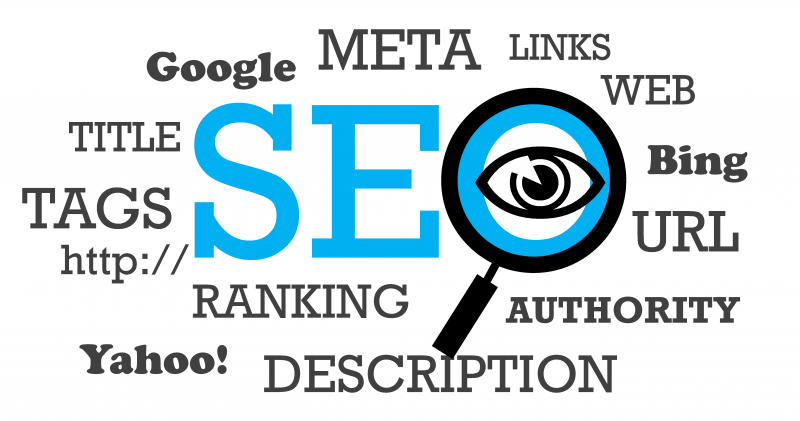 It is very important for website owners to have SEO tools integrated into their online strategy. This will enable them to stand out from the crowd and bring traffic to their sites, as well as analyze the current climate. Most of the tools are free; hence, it is important that you choose the right one for the right purpose. You will have to use the right tools because some of them do not work the way they promise. If you have trouble deciding on which ones are suited for your business, here is a list of the most popular ones used today. This is one of the best tools for analyzing and monitoring daily traffic. If you are not using it then you are missing out on a lot of opportunities. It provides detailed and reliable information about who’s visiting your website and staying to read it. It tells you what kind visitors you have on your website and how you can increase traffic moving forward. 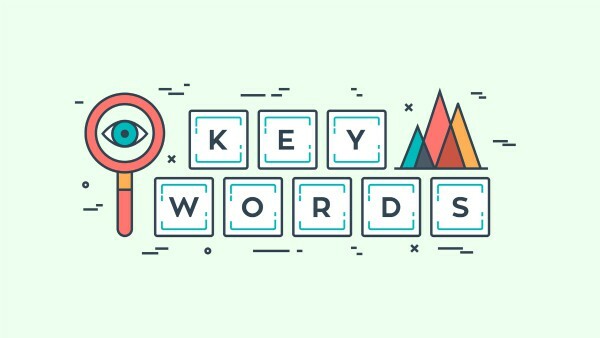 This tool lets you find the right types of keywords or phrases that are relevant to your business and your target market. 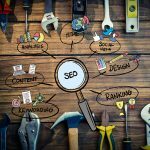 By using the results that come out of this tool, you can create a more in-depth SEO strategy for your website, in a way that speaks directly to your customers. This tool can also show you historical data on the number of searches per keyword over a certain period so you can decide whether it should be part of your campaign or not. This tool provides the essential things that you need to know regarding a website in an instant. This comprehensive SEO tool instantly gives you information about pages as they appear on search engine results pages. You can customize your search according to the location, no matter how specific. It can also assess a page’s domain authority and page authority. Best of all, it’s free. This browser extension doesn’t require you to click anywhere to get the information you need. It displays the metrics on-page as you search. 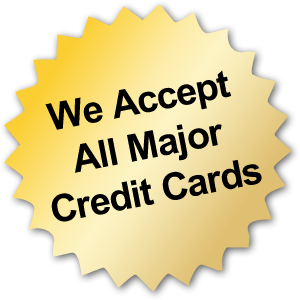 It is one of the greatest analyzers that has the ability to work on different websites in no time at all. With this tool, you can analyze any website in thirty seconds. It also helps you to compare your website with your competition and help you to improve by providing valuable tips. Working as a free tool, this SEO plugin evaluates a site based on 50-point criteria. It scans your site and reads its performance, and then offers tips along the way on who you can earn better. 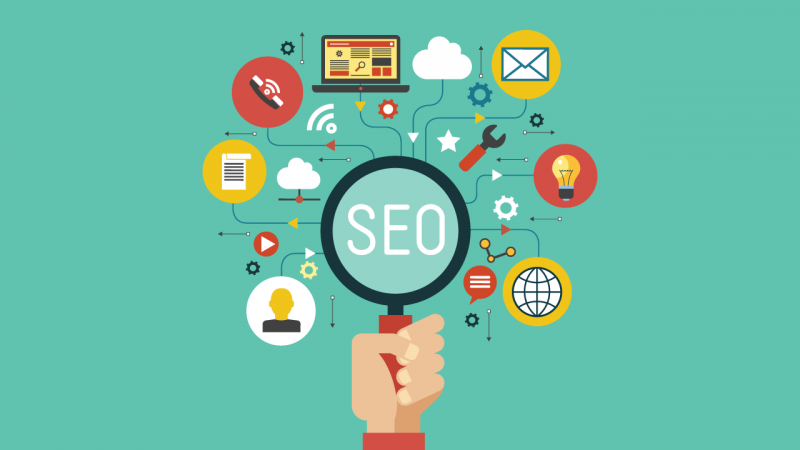 QuickSprout provides a wide variety of information about SEO and Internet marketing. The report it provides is what it makes different from the rest. It also helps to evaluate your competitors. Overall, there are plenty of free tools that you can use to support your marketing strategy. However, if you are looking for exactly the right tools and facilities (and want to do away with trial-and-error), you might want to invest a little to make sure no time or resources are wasted. Don’t forget your ultimate goal; that is, make your website rank high (if not Page 1). That’s where Hukumat comes in. If the concepts of SERPs, rankings, and SEO are alien to you (at least for now), check out Hukumat Networks Guaranteed SEO. Hukumat’s wide range of services are aimed at helping you get more traffic to your website and improve your overall ranking on the SERPs.